Welcome home! 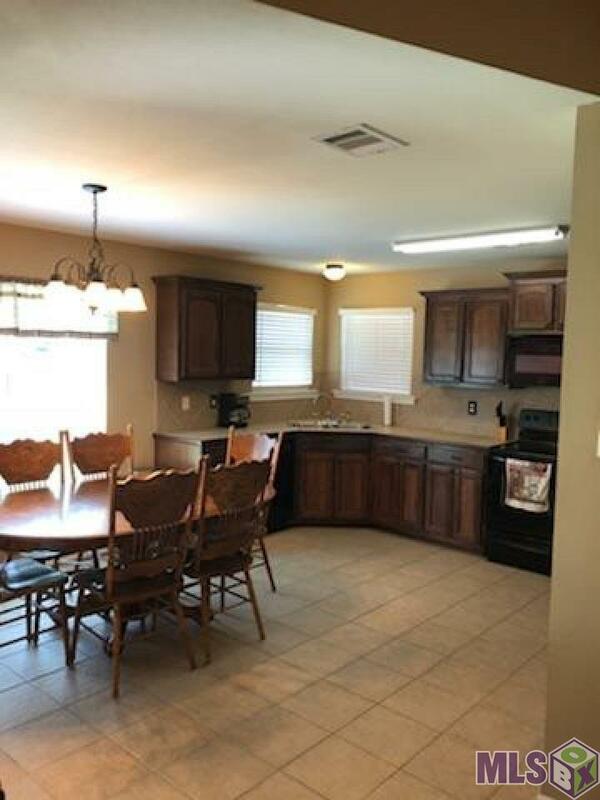 This is a fantastic, quality construction, 3 bedroom, 2 bath home built in 2009 by Vicknair Builders. The home has great curb appeal with mature landscaping, well kept lawn, and front loaded garage. Livingston parish schools are an added bonus and this home did not flood in 2016! At this writing flood zone does not require flood insurance. Enter the custom front door and the short foyer goes into the grand living room open to the kitchen and dining areas. There are lots of windows across the back of the home. The Master suite is on the left side as you enter along with the laundry room and garage entrance. The master is generous and includes a private master bath with soaking tub ,separate shower, dual vanity and his/her closets. The split floor plan features the other two bedrooms and a full bath on the other side of the home. 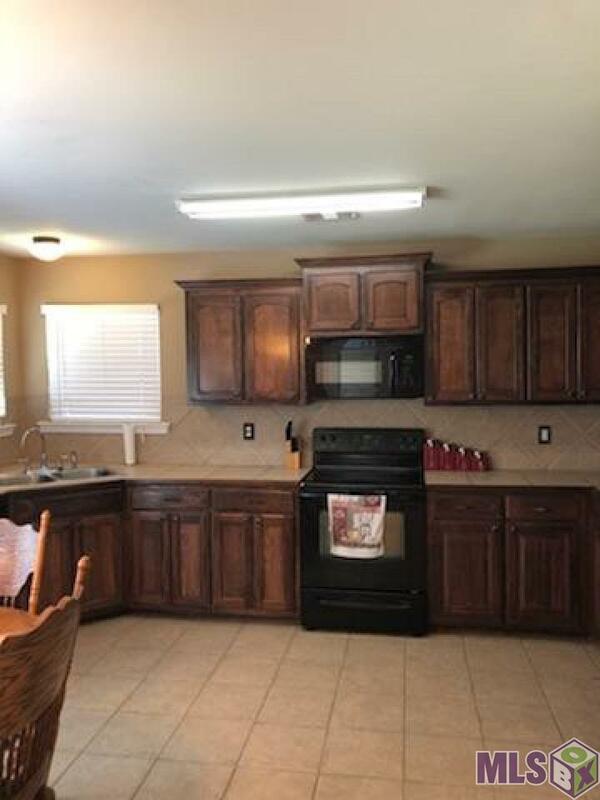 The kitchen / dining area is spacious with all electric black appliances, pantry, custom cabinets, lots of storage and counter space, and a corner sink. Out the back is a covered patio to help enjoy the back yard. 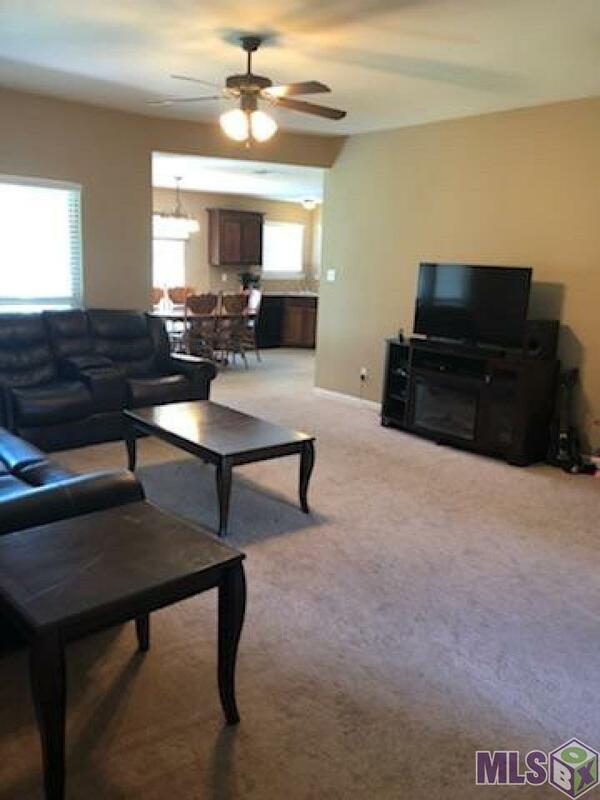 The floors are ceramic tile and carpet and the home has been very well maintained. Hurry & schedule your showing today! 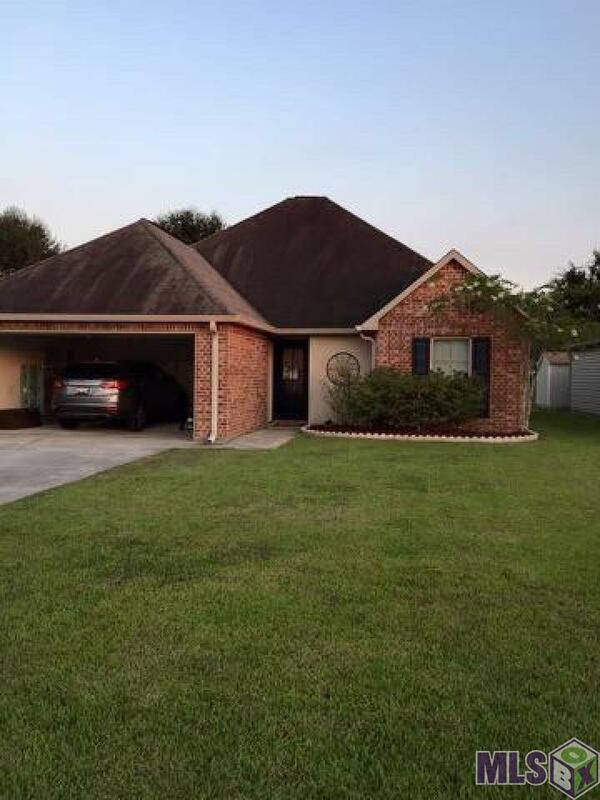 Listing provided courtesy of Dawson Grey Real Estate.© 2019 Multiple Listing Service of the Greater Baton Rouge Association of REALTORS®, Inc. All rights reserved. Information Deemed Reliable but Not Guaranteed.